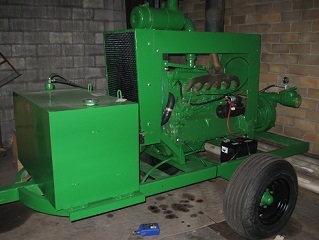 As a full service equipment dealer, The George F. Ackerman Company naturally accumulates excess inventory in the form of trade-ins, overstocked items, and discontinued equipment. Some of the equipment is new and some is used but in an effort to clear our warehouse, we have selected the following items to save you money. Please call our office at 419-836-7735; toll free at 800-497-1577 or call the listed salesman at the number indicated. 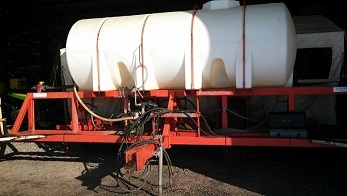 For pricing and availability of used orchard sprayers & vineyard equipment. 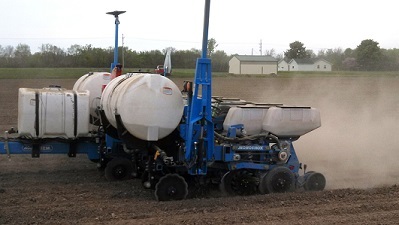 Used, 10-row Monosem NG+ Pull Type Planter w/ John Deere Fertilizer Opening Discs, Yetter Residue Managers, Hydraulic Drive Vacuum Fan Demo, 6-2 Twin Row Monosem NG+ Pull Type Planter w/ Notched Single Disc Fertilizer Openers, In Row Starter Fertilizer, Synchronized Twin Row Units w/ Mono-Shock Down Pressure System. 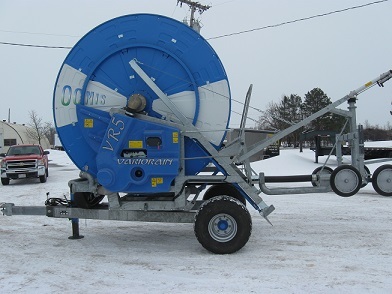 New, OCMIS VR-5 Full hydraulic controls, 4.2” x 1250’ Hose, Aqua-Rain Computer Controller. 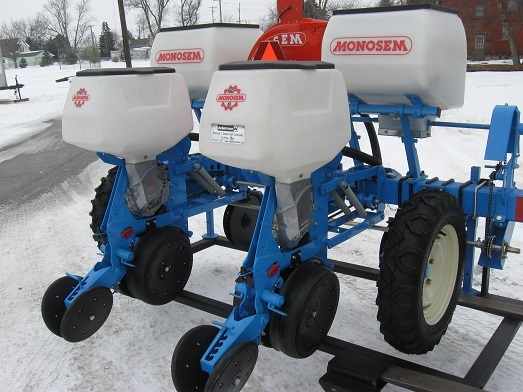 New, Two-Row Monosem NG+ 3-Point Hitch Type Planter w/ Dry Fertilizer System, PTO Vacuum Fan w/ Guage. 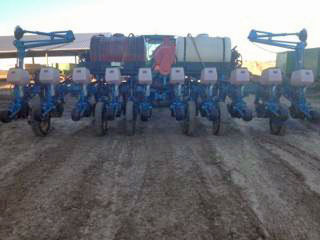 Used, 4-Row Checchi & Magli Trium, 3-Point Hitch Planter w/ Plant Storage, 10-cup Carrousel. 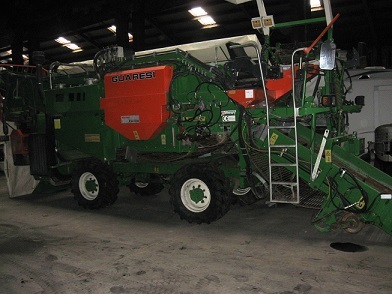 Used, 2003 Guaresi Model G8993-32 Tomato Harvester w/ Dual Electronic Sorting, Disc Pick-up, Iveco 165-hp Diesel motor, 4WD, Field Ready, 1,603 hours. 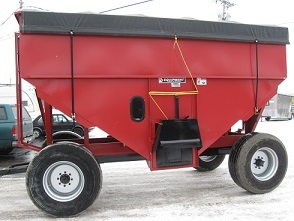 New, RJ Equipment Gravity Wagon, 500 Bushel w/ Roll Tarp Assemly, Light Kit, Center Dump Chute, 15 Ton Running Gear, 16”x 22.5” Tires, Single-Spring Tongue, Tarp Hold Dow, 2 Mini Doors Used, John Deere Engine Model 6329 w/ New Berkely B3JQBM Pump. 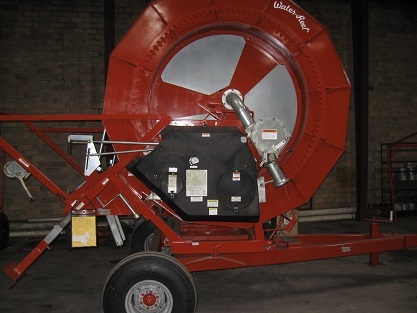 Used/Reconditioned, Kifco T-37 Hard Hose Irrigation Reel w/ 3.7” x 1100’ wetting length. 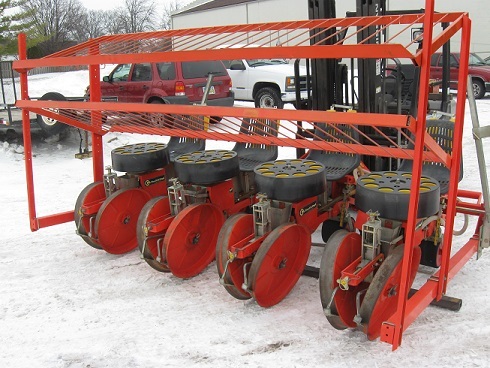 Used, RJ Equipment 6-Row Pull Type Carrousel Planter w/ 1000-gallon Poly Tank, 6 RJV 600 Units, Markers, Rear cart assembly. Additional clearance items are available. Please call for a current list of items and prices.